The use of colored belts originated in Japan at the turn of the 20th Century, introduced into the martial arts by Jigaro Kano (founder of modern Judo) and has since been widely adopted by modern martial arts. This stemmed from Kano's earlier adaptation of white kyu (grade, gup in Korean) and black dan (level or degree) ranks to distiguish between beginners and advanced practitioners. He adopted that from the traditional method of ranking skill in the 2500 year old stratigic board game "Go" (wéiqí in Chinese). In 1922 Funakoshi Gichin traveled to Japan in order to demonstrate some of the benefits of karate training. The Japanese government was interested due to karate's potential for making hardier soldiers. 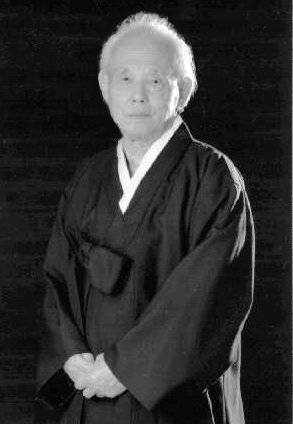 While there Funakoshi struck up a friendship with Kano Jigoro, a very famous martial artist and creator of Judo. During their training time together Funakoshi learned of Kano's Kyu/Dan system which he had appropriated from other Japanese endeavors (such as the game of Go). 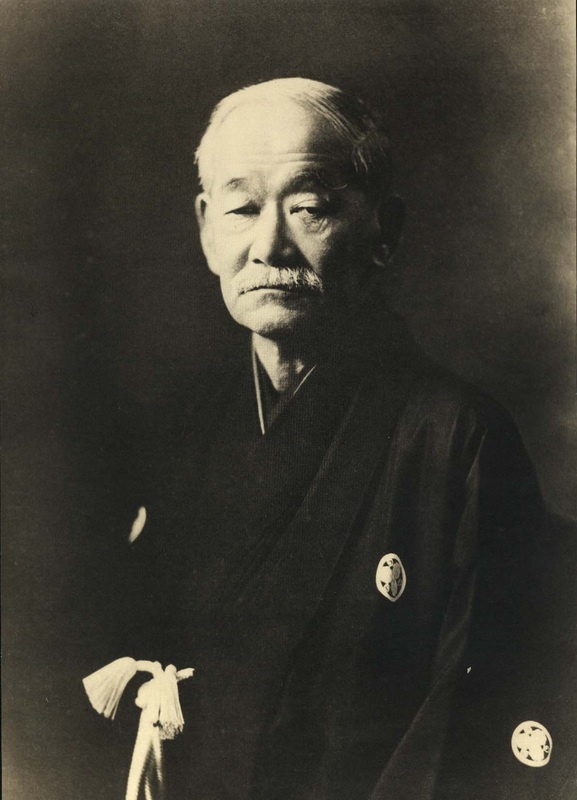 At first the Kano ranking setup was quite simple - white belts for mudansha and black belts for yudansha. However, after seeing early success, Kano expanded his system into ten kyu (grades) and ten dan (degrees), again mimicking the ranking system established for Go. 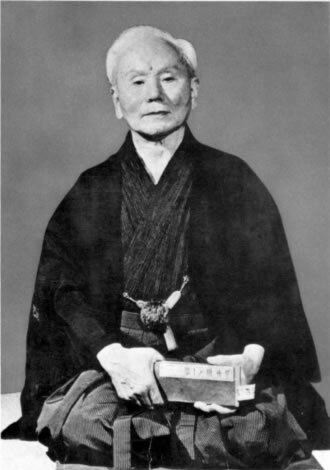 Impressed by it's organizational potential, and looking to make karate more palatable to the Japanese, Funakoshi quickly integrated the concept into his teaching. The colors in the belt ranking system signify “Growth in Knowledge”. The belt colors of San Kil Tang Soo Do are originally based on Hwang Kee's (founder of Moo Duk Kwan) philosophy for growth in knowledge. Hwang Kee chose to adopt the Kyu/Dan system following conversations with other successful Korean martial artists (such as Won Kuk Lee founder of Chung Do Kwan) who themselves saw the same benefits as Jigaro Kano. With his choice of colors Hwang Kee represents the four seasons following a cycle of growth beginning with freshly fallen winter snow, spring plants taking root, summer plants bearing fruit and the fall harvest. Advancing beyond the midnight blue belt, the use of the red stripe for Ko Dan Ja started in 1960. It has been reported that this was done to incorporate principles of the I Ching and the trigrams found on the Korean flag which have a different bar in the center, broken for Water ☵ and solid for Fire ☲. Their use in defining the Ko Dan Ja belt symbolized Neh Gang Weh Yu or strong inside gentle outside, an extension of the Um/Yang philosophy. It has been said that the red "fire within" is awoken when reaching Ko Dan Ja. Another description offered by Song Ki Kim (founder of the World Dang Soo Do Union and student of Hwang Kee) is that the red stripe symbolizes an artery and the teacher's role of passing life enhancing instruction to his students. Study the meaning of each belt color and you will better understand and enjoy the feeling of growth as you progress in rank.